Размер при предпросмотре: 800 × 511 пикселей. English: “Volgodonsk Nuclear Power Station”. 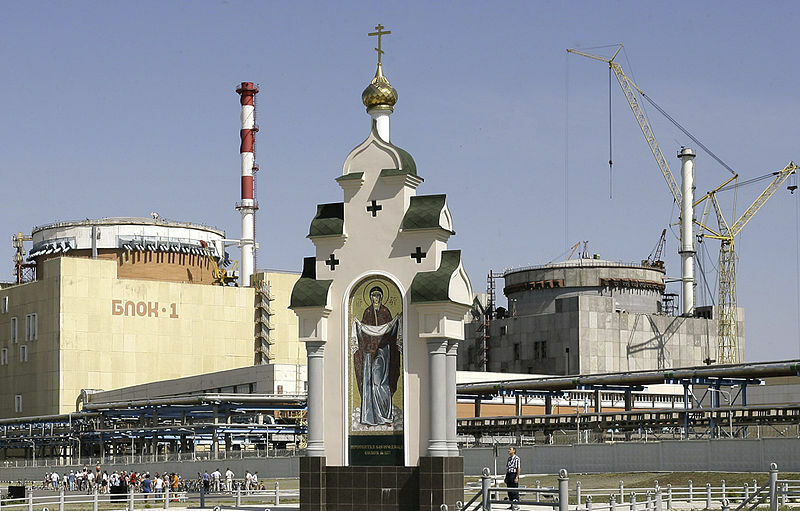 An Orthodox tabernacle with an icon of Our Lady on the territory of the Volgodonsk Nuclear Power Station.